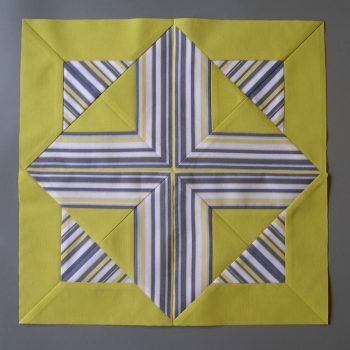 9 page pdf download pattern to make Easter Morning block using striped fabric. 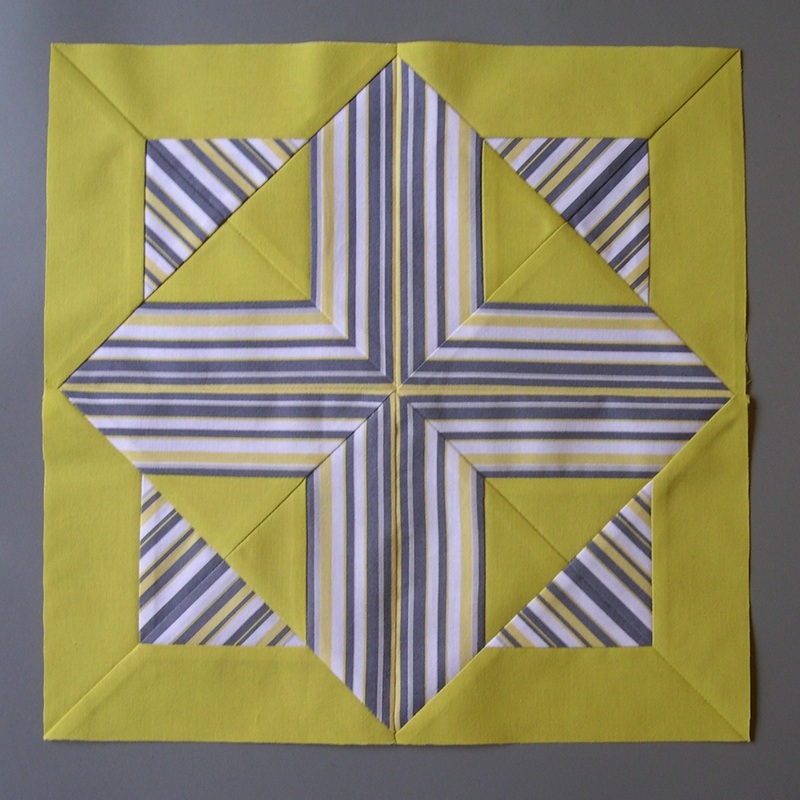 Discover how to make this beautiful Easter Morning block, following the nine pages of detailed instructions to position striped fabric in a way which leads to a Resurrection-inspired effect. 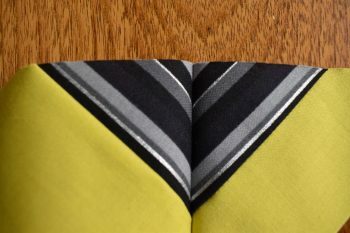 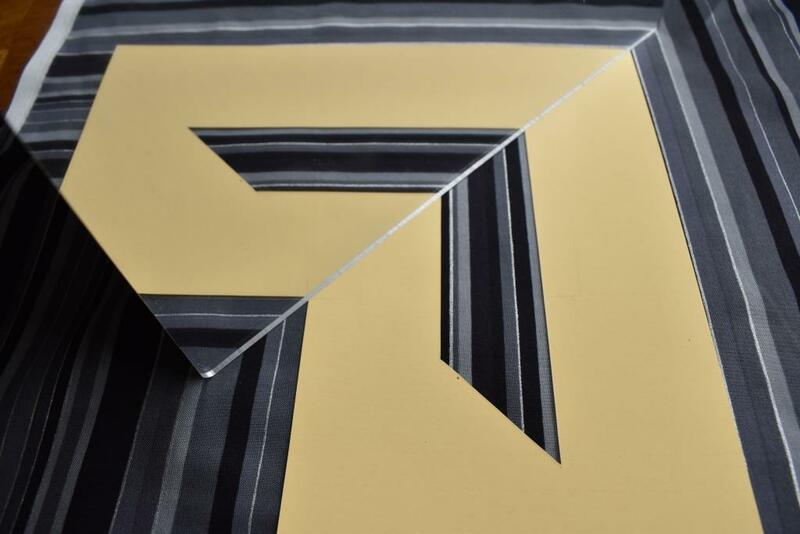 Learn how to select the best portion of a multi-stripe fabric using mirrors, and then cut and stitch the pieces to obtain perfect matching of the stripes. Very detailed instructions with photos showing every step clearly. 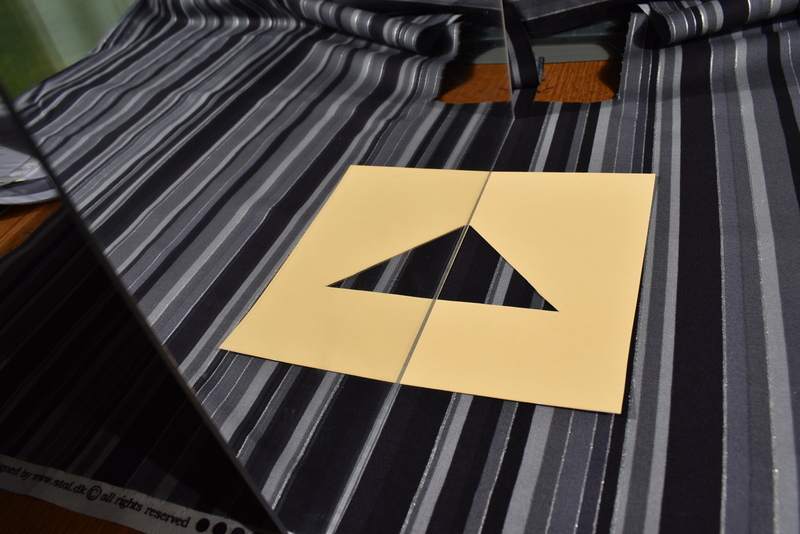 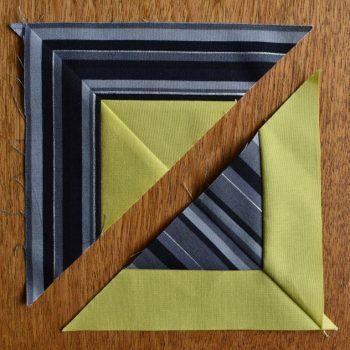 A stretching skill-builder experiment for the more advanced patchworker. 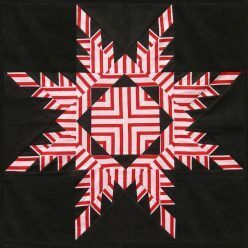 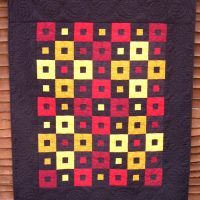 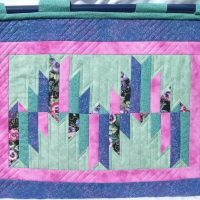 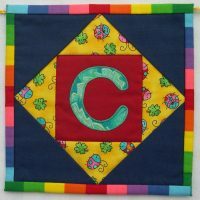 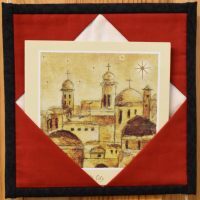 Note that these instructions are just for a sample, not a complete project – although you could easily use a single block for a spectacular cushion, or combine a number of blocks into a quilt.